Installation of fire resistant hoarding over two stories to allow strip out & sub division of units for client. Category A office fit out to form Pensions office for Bellpenny. Works included specialist acoustic and glazed partition systems together with custom joinery installation, bespoke reception desk, bespoke fitted furniture, state of the art AV installation and mechanical and electrical works. Industrial Fit out in excess of 200,000 sq. ft. include creating new office, staff areas & storage space. Category A office fit out to form Pensions office for Coats PLC. Works included specialist accoustic and glazed partition systems together with custom joinery installation and mechanical and electrical installation. Internal & external refurbishment works to external fabric of the 8 storey building with the HSE and Unison as principal tenants. Internal & external refurbishment of entire building. We have completed in excess of 40 Kwik Fit retail refurbishment fit outs throughout Scotland and the North of England. 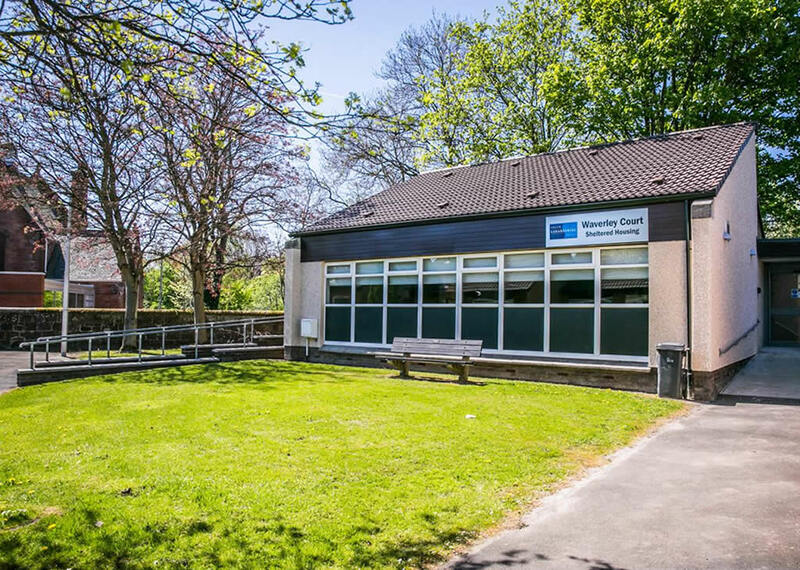 Internal and External refurbishment to provide new offices complete with suspended ceilings, mechanical and electrical and specialist glazed partitioning. Various internal refurbishment to different suites and common repair elements to external areas. Demolition of previous petrol filling station, decontamination of site and construction of new build retail unit including all piling and civil engineering works. We have successfully completed the Watt Bros stores retail fit out complete with all shop fittings & services throughout Scotland. Internal refurbishment of communal areas including provision of entirely re fitted toilets to multi storey tenanted office building over 6 floors. Refurbishment of internal common areas over 8 levels, including toilets on each floor and redecoration of main stairwell. Refurbishment to provide new office fit out comprising glazed partitioning systems, mechanical and electrical installation together with comfort cooling. Brand new retail unit fitted out St Enoch Centre, Glasgow. Roofworks - New high performance mineral felt complete with 20 year system warranty covering labour & materials. Refurbishment of Stagioni Spa within Turnberry Hotel. Common area refurbishment works & planned preventative maintenance works. Formation of MOT Station plus associated groundworks. Civil Engineering works & internal fit out works. Sub-division and new roof of large retail unit. Erection of 1 hour fire stud partition plus associated decoration works. External refurbishment works – Allumasc render system to building envelope; window decoration and tarring works to the rear service yard. Common works comprising of decoration works to the emergency stairwell and the reception foyer, plus the refurbishment and painting of all windows. Strip-out of unit 4 – works involved removal of large block partition wall; internal roller door, mezzanine floor, office and tea prep area. Strip out and refurbishment works of various units plus external decoration works to the whole estate e.g. roller doors, door and window bars etc.